A person may be able to recover damages for emotional distress. 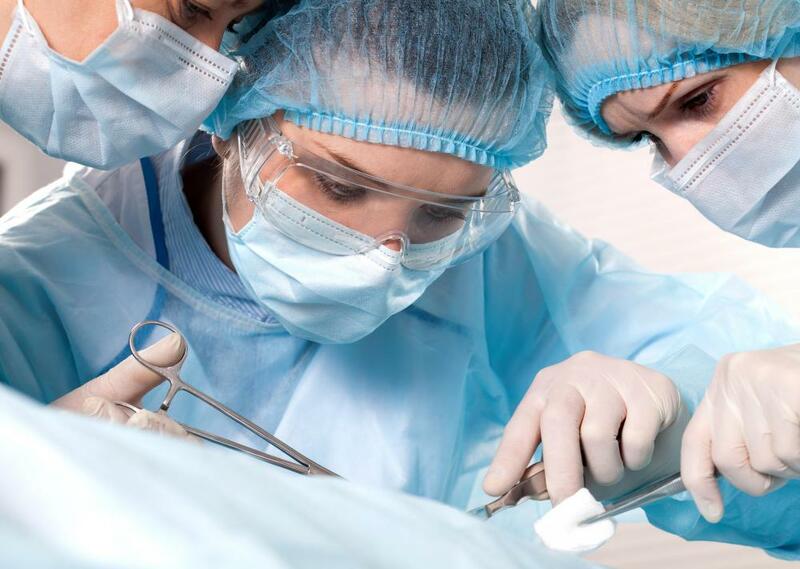 Tort litigation may occur as a result of medical negligence. 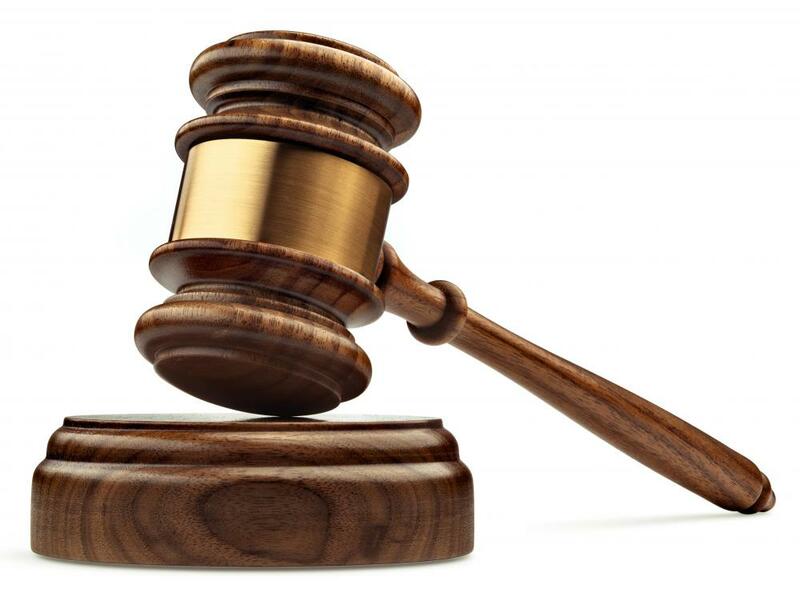 Litigation is the process by which a case is resolved by a trial in a court of law. 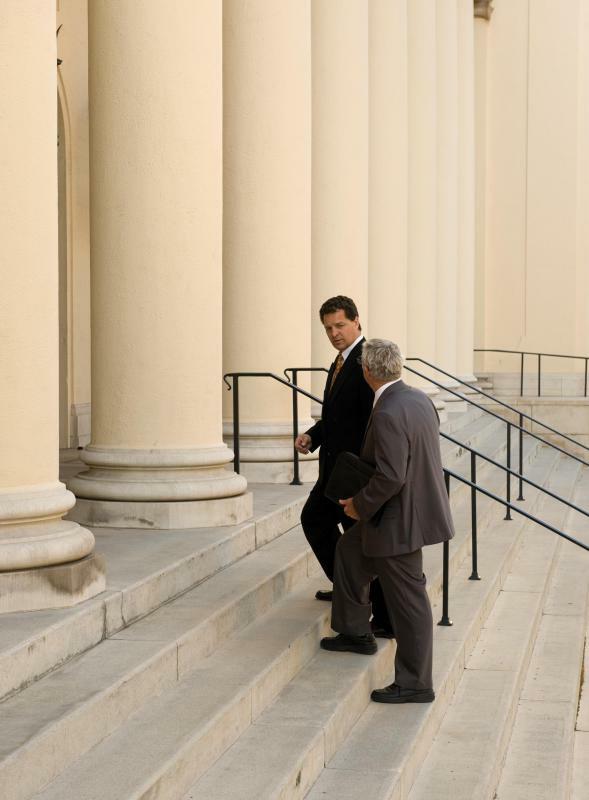 Tort litigation allows a person to recover monetary damages for injuries caused by a defendant. Tort litigation involves cases of civil lawsuits. Tort litigation refers to a civil lawsuit that one individual brings against another. Tort litigation allows a person to recover monetary damages for injuries that a defendant causes by negligent or intentional behavior. It is distinct from criminal litigation, and there are different rules and burdens of proof. Tort law is a body of law relating to civil wrongs, or wrongs that one person commits against another. Tort law exists in common law jurisdictions, including the United States, Canada, Australia, England, Scotland and Ireland. Tort law is primarily comprised of judge-made law, or case law that was created over years of judicial decisions in these common law jurisdictions. Under tort law, individuals have a legal duty to behave in a responsible and appropriate manner to other individuals. When these legal duties are breached, the person who breaches them is subject to civil penalties. The breach gives rise to tort litigation. There are two types of tort litigation that occur: tort lawsuits based on intentional torts, and tort lawsuits based on negligence. Sometimes the action that gives rise to a tort is also punishable under criminal law, especially if the tort is intentional. This is not always the case, however, and two distinct trials must always take place if a defendant is to face both criminal and civil charges. Intentional torts occur when one person intentionally harms someone else. The victim of the harm can sue the perpetrator under tort law principles. The victim can recover monetary damages that he actually suffered, for lost wages and medical bills. He can also recover damages for pain and suffering and emotional distress, as well as damages called "punitive damages" that are designed solely to punish the perpetrator of the harmful action. Negligent torts occur when one person negligently injures a victim. Under tort law principles, everyone has a duty of care and a duty to behave reasonably. Failure to behave as a reasonable person would can give rise to tort litigation if that negligent behavior causes injury. The standard of proof under a tort lawsuit is a preponderance of the evidence standard. This means a plaintiff does not need to prove each element of a tort beyond a reasonable doubt in order to be awarded damages. A plaintiff need only prove that, more likely than not, the defendant did the negligent or intentional action and that the action actually caused the harm. Under traditional tort principles, if a plaintiff was also negligent or contributed to the cause of injury, the plaintiff could not recover his damages. This was referred to as the principle of contributory negligence. This rule has been changed in most jurisdictions now, including the United States, and under the new rule of comparative negligence, a plaintiff can still recover but his recovery is limited by the percentage of his own responsibility. What does "Passing off" Mean? What is the Restatement of Torts? What does a Tort Lawyer do? In Law, what is the Difference Between Tort and Contract? And the money is all in punitive damages. Sadly, we've gotten to a point in the United States where being severely injured is almost like winning the lottery. There are people who wander around trying to get injured so they can file suit, win some cash and take it easy. A few years ago, my son slipped in a Wal-Mart store on some water that was in the aisle. Before we knew what was going on, about six employees surrounded us and started asking if he needed anything, taking down our personal information and asking if we intended to sue (we didn't). It's safe to say there's some abuse of the legal system going on around the nation.